I’m so excited to have Ane Mulligan as my Friday Friend–even though it’s Monday! I’ve been on Ane’s blog a time or two, but this is her time. 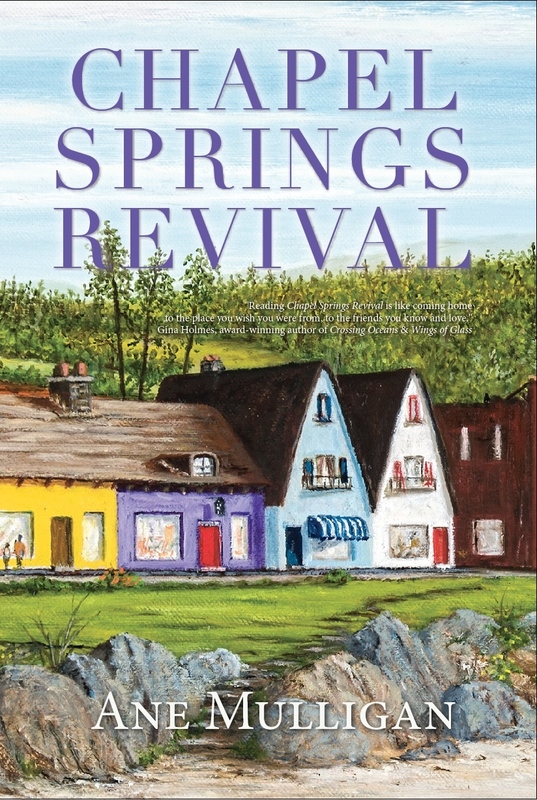 to be in the spotlight She’s releasing her debut novel, Chapel Springs Revival. Today, she shares about her writing journey–and what a journey it was! While a large, floppy straw hat is her favorite, Ane has worn many different ones: hairdresser, legislative affairs director (that’s a fancy name for a lobbyist), drama director, playwright, humor columnist, and novelist. Her lifetime experience provides a plethora of fodder for her Southern-fried fiction (try saying that three times fast). She firmly believes coffee and chocolate are two of the four major food groups. Ane resides in Suwanee, GA, with her artist husband, her chef son, and two dogs of Biblical proportion. 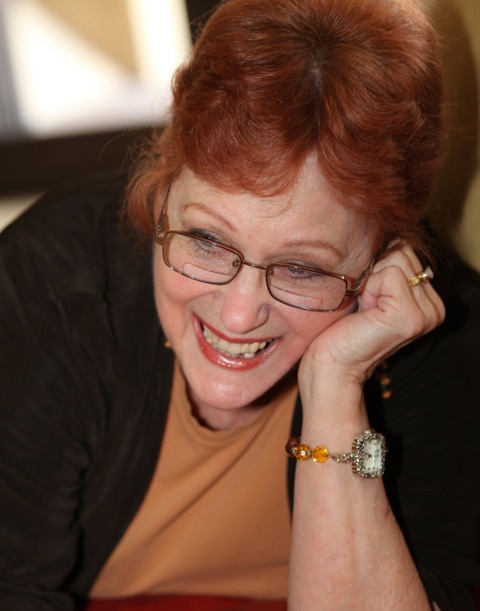 You can find Ane on her Southern-fried Fiction website, Google+, Facebook, Goodreads, Twitter, and Pinterest. In 2003, I started my first novel. I found an online Christian critique group and a few mentors, who became close friends, ones who told me plainly I had a lot to learn. POV? Never heard the term. Omniscient? That’s what God was. Show don’t tell? How do I tell a story without telling? Yikes! In 2006, an editor took my manuscript to committee. While I waited for the result, expecting a contract of course, I got an agent. However … sigh …the editorial committee said no. I was discouraged. I cried out to God, asking … okay, whining … why wasn’t I getting anywhere? I had been so sure God called me to write. I needed a sign. And God gave me the one in the form of a contest win. That carried me for months. While I kept writing and going to conferences, my critique partners kept getting published. Finally, in 2010, my agent called. My manuscript had passed editorial committee and was going to pub board. This was it! Pub board loved it, but their slate was filled, so the editor would hold it for their next quarter. Only she retired and her computer hard drive was wiped clean. I was lost in cyber oblivion. And He said, “Wait. Trust me.” He didn’t offer me another choice, so I chose to trust. The next three years went about the same. Then, in August of 2013, nearly eleven years after I began this journey, my agent called with an offer from Lighthouse Publishing of the Carolinas. And my heart quickened. All right, God! This was it. This time, He said, “Yes. I’m so glad I didn’t push but listened to my agent’s advice. 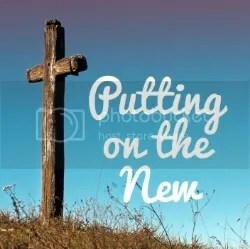 If there’s one thing I’ve learned during this journey, it’s this: God must be part of the equation. Though I’d learned the craft earlier, He wasn’t ready for me to publish. I won’t know why this side of Heaven, but I’m okay with that. I believe people let down their guard when they think they’re being entertained. Through fiction, I can entertain readers. Through fiction, I can present seeds of God’s truth. Then when they least expect it, the story can reach out, touch their hearts, and change them. And isn’t that why we write? Everybody in the small town of Chapel Springs, Georgia, knows best friends Claire and Patsy. It’s impossible not to, what with Claire’s zany antics and Patsy’s self-appointed mission to keep her friend out of trouble. And trouble abounds. Chapel Springs has grown dilapidated and the tourist trade has slackened. With their livelihoods threatened, they join forces to revitalize the town. No one could have guessed the real issue needing restoration is personal. CONGRATULATIONS, ANE! By the way, Ane told me that her husband, the artist, created the cover. Great Idea, Ane. I’ll share a bit about one of my best friends. Her name was Annie and the first time I met her I didn’t like her. Who knew she would become one of the best friends I’ve ever had. Only goes to show you to be nice to everyone–you just never know. Love a good man who can make you laugh, Deanna! Thank you so much for letting me share with your readers, Lillian! Since Chapel Springs Revival is about friends, I’d love to hear about their best friends!